Elevating Perception, Activating Experiences, Captivating Investors. Living in the heart of Kuala Lumpur is ideal, but increasingly out-of-reach for the majority due to the rising costs of housing. Alternative locations within Greater KL, such as Negeri Sembilan, are more viable and affordable. However, old stigmas attached to the state and its location presented a noteworthy challenge. 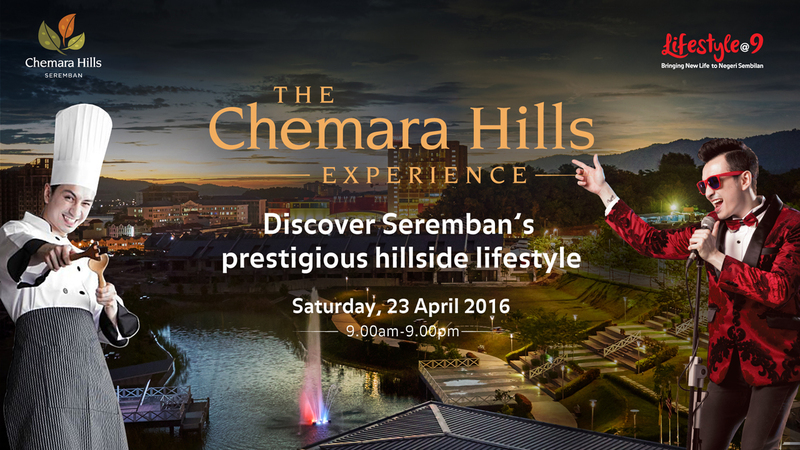 As the appointed agency to launch Sime Darby Townships—Chemara Hills, Planters’ Haven, Bandar Ainsdale and Nilai Impian—in Negeri Sembilan, we developed Lifestyle@9. 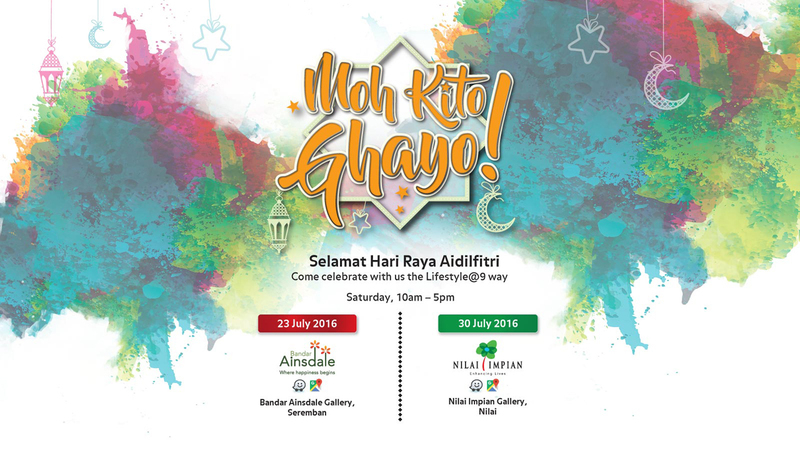 It’s a series of lifestyle activation events with sales and marketing strategies designed to elevate the perception and profile of Negeri Sembilan and attract potential investors to experience the vibrant lifestyle here. 9 compelling elements were identified and played up to bring new life to Negeri Sembilan, and convert purchase intents into action: Food, Connectivity, Arts, Leisure, Entertainment, Culture, Sports, Facilities and Communities. KOL (Key Opinion Leaders) Digital Activation: To create buzz and influence opinions, we engaged KOLs—Amber Chia, Awal Ashaari, Shaheizy Sam and Sazzy Falak—to visit the N9 townships and engage in postings across all social media platforms. 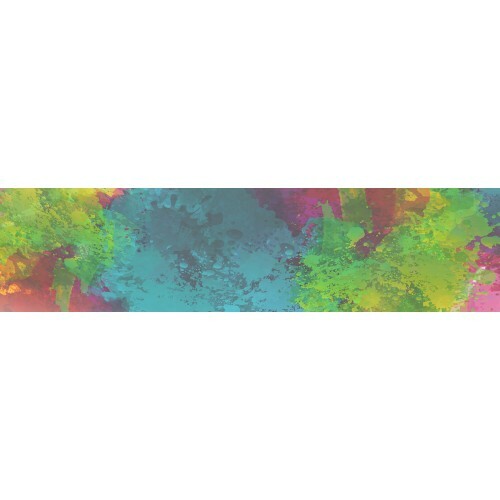 The KOLs were chosen based on maximum reach and target market fit. On Instagram alone, a combined total reach of over 4 million was achieved. Chemara Hills Experience: An exclusive evening designed to ignite the senses through sight, sound and smell, for a truly unforgettable experience. 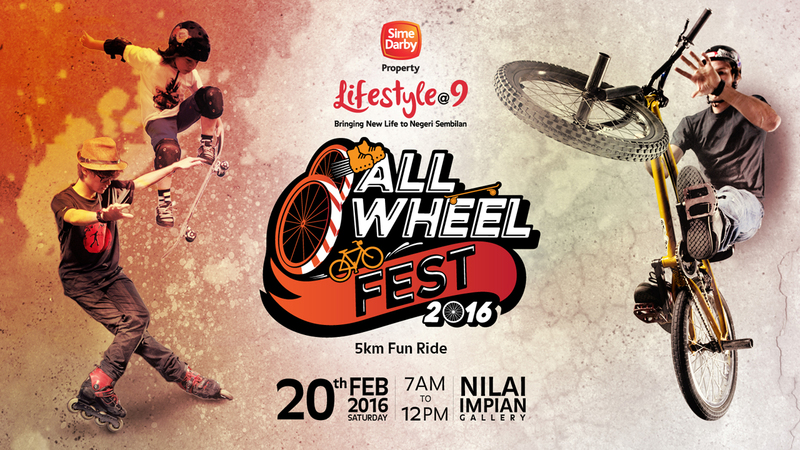 All Wheel Fest 2016: A fun-filled, healthy activation event designed for families to get to know the Lake Garden Township of Nilai Impian and other Sime Darby Townships in Negeri Sembilan. Upon promotion across the digital platform, the event garnered 2 thousand registrations within the first 3 days!